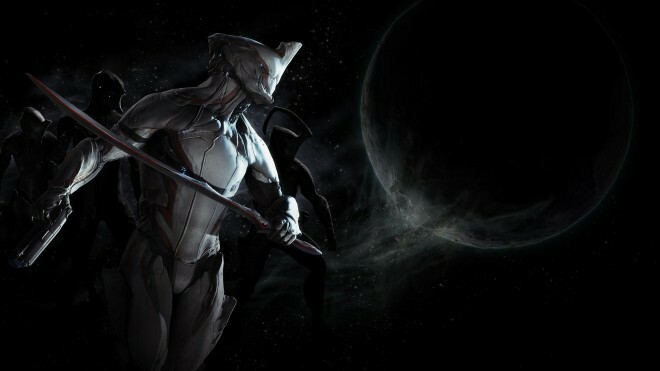 Digital Extremes, developer of the free-to-play, PC and PS4 third-person shooter, Warframe, has a pleasant surprise for its player base, as the studio celebrates the title’s one year anniversary. From now until April 2, Warframe players on the PC who log into the game will receive two special in-game items. The first item up for grabs is the the Dex Furis, a dual wield pistol that features a Lotus-themed skin, high fire rate and accuracy and low recoil. Plus, it comes with a weapon slot and is super-charged with a catalyst. Alongside the Dex Furis, Digital Extreme will also be giving away a special set of armor called the Excalibur Proto-Armor Skin. Additionally, PlayStation 4 users can expect to receive the aforementioned items in the near future as well once the next-update is available.